Beverly Hills has some of the most expensive addresses, due to many movie stars and high-profile celebrities owning a property in the area. If you are planning on buying property anywhere in Beverly Hills, you will really need the services of a professional real estate agent. 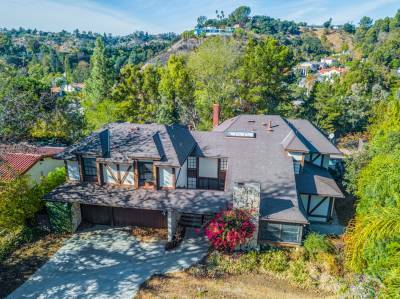 JohnHart Real Estate’s experienced staff will guide you through the Beverly Hills short sale listings to help you find the best home to meet your personal needs. 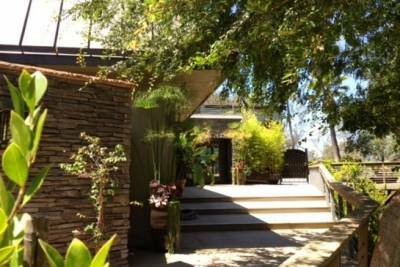 Our company can also be helpful those who already own a house in Beverly Hills but are facing bankruptcy. There are number of ways for foreclosure prevention and agents from JohnHart Real Estate will guide you through the whole process as quickly as possible. 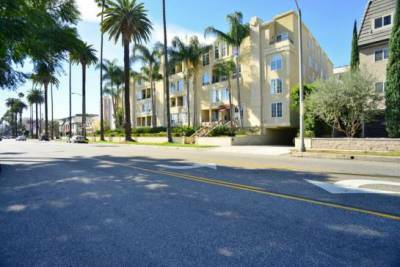 It might be advised to place the property on our Beverly Hills short sale to meet the financial quotas and to keep the property from being foreclosed. Throughout the process of selling and finding a new home to fit your budget, we are here to help. JohnHart Real Estate can help make an estimate to determine the best home value for your home. This is especially useful in distressed mortgages and those already underwater. There is no need to worry about your real estate problem because we can find the best solution to solve it. If you plan to sell it, we can place it on our list. Being on our list will bring your property closer to potential buyers who are looking for the best option to fit their needs.